We have 3 speakers sharing their making process, focussing on ONE project only and telling us what they learnt and mistakes along the way! 15 min talking and 15 min Q&A each. 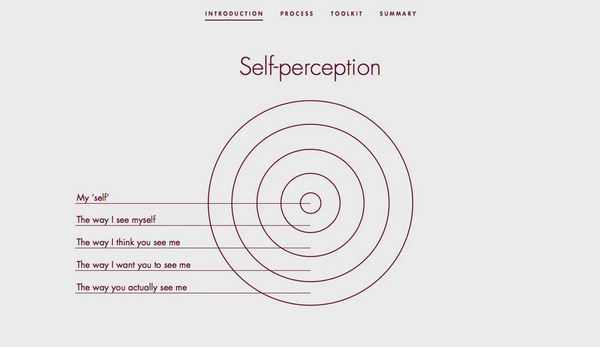 Reflextion is a toolbox for designers, a research method to discover how reflexivity affects our interpretation of a performance and our self-perception. Oyster Cards for Hen’s is a projects commissioned by FAI Farms to prototype a smart hen coop that will study the laying habits of hens. 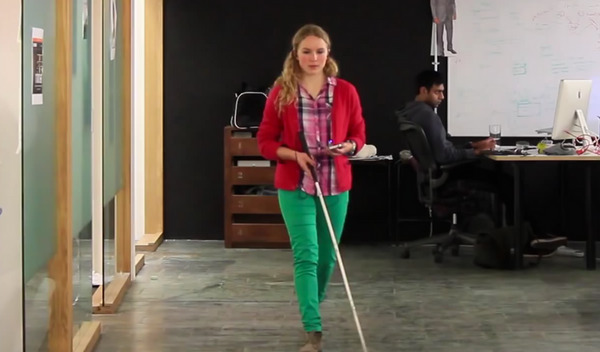 Wayfindr is a app to help blind people navigate the tube. A collaboration between (global digital product design studio) ustwo and the RLSB Youth Forum led to the rapid prototyping of an aid to navigation on the London transport network for vision-impaired people.